Statement delivered at the OSCE Conference on Media Freedom in Volatile Environments Closing Plenary, June 20, 2017, Vienna, Austria. My name is Nina Jankowicz and for the past ten months I have served as a Fulbright Clinton Public Policy Fellow in Ukraine, where I have been researching Russian disinformation. In my research, when I describe the crisis that has erupted over the past several years, I prefer to use the term disinformation, rather than fake news, information war, propaganda, or any of the other terms we have heard over the past two days. Why? Because disinformation does not just encompass fake news stories, doctored photographs, or coordinated social media campaigns. It is any activity that aims to sow doubt, distrust, and discontent. With this in mind, let me say aloud something I hope many of us have been thinking: much of the commentary we have heard over the past two days is part of Russia’s robust and long-running disinformation campaign. Participants have gathered here in Vienna in hope of a dialogue about issues that ought to be universally important to everyone here. But representatives of Russian government, and so-called independent media and civil society have saturated discussion with eloquently prepared statements that question the very purpose of this conference. There is no crisis of media freedom in Crimea, they tell us. Russia has not targeted journalists for their work exposing the Kremlin’s destructive behavior. And “fake news?” Our colleagues from Russia are not sure it exists, and think we need to define it more concretely before we talk about solving the problem. Well, if there is no crisis of media — or any other — freedoms in Crimea, why then, does the Russian Federation block international organizations, including the very body that organized this conference, from mounting an international monitoring mission to the peninsula? If journalists are not targeted, why do they keep disappearing? And as for a definition of fake news, I can tell you from personal experience that I’ve read countless definitions of the problem over the course of my research. They all coalesce around one idea: Russia is behind much of the fake news campaigning we have witnessed over the past several years. So perhaps the problem isn’t that we lack a definition, but that Russia finds the agreed-upon definition inconvenient. I hope that, leaving here today, participants have not let this disinformation-saturated debate change their commitment to combating disinformation, both in their home countries and in the OSCE region at large. 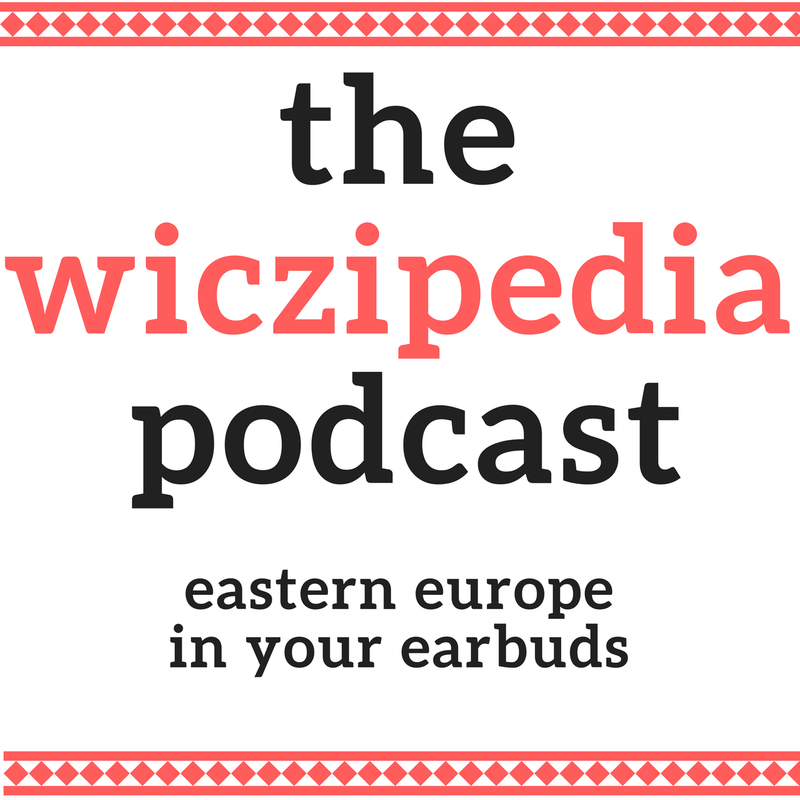 I’m happy to share The Wiczipedia Podcast, a deep dive into the issues of Eastern Europe meant to accompany the fun you’re already getting in the form of my weekly newsletter. This podcast is dormant as other projects have taken priority, but you can find the back episodes here! This month I’m joined by journalists Ilya Lozovsky and Lili Bayer, and we’re discussing the impact of the Trump administration’s Muslim ban on us as American immigrants and the things about Trump that worry us as people who have studied post-communist autocracies. Episode 2: What’s up with Poland? Nina is joined by journalist Christian Davies, who has been living in Poland during the past 18 months of political crisis that have embroiled the country. He explains what’s been going on and why it matters for the larger democratic order. …and follow him on Twitter @crsdavies. Nina is joined by Ivana Smolenova of the Prague Security Studies Institute and Margo Gontar of StopFake to discuss the topic of the day/hour/year: Russian disinformation and its affect on our societies.